You are here: Home / News / Front Page / Library News 10/17/16 – Babygarten Programs and More! Library News 10/17/16 – Babygarten Programs and More! The Alton Public Library is having Babygarten programs each week on Wednesday mornings at 10:00 am. Sessions will be held on October 19, 26 and November 2, 9, & 16. Parents, grandparents and caregivers are invited to attend with children age 0 – 3 years old! 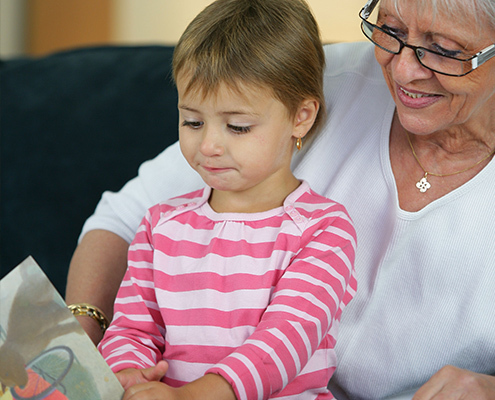 All children age 3 – 5 are welcome to come to Preschool Story Time at the Alton Public Library! October 19, 26 – November 9, 16, 23 and December 7 & 14. Come join the fun as we read stories, sing songs, and make crafts! All adults are invited to join our monthly book club. The book chosen for October is The Light Between Oceans by M. L. Stedman. Book discussion will be held on Tuesday, October 25 at 6:30 pm. Copies are available for you to pick up at our library. All the public libraries and academic libraries in Sioux County are collaborating to host the author William Kent Krueger. On Thursday, November 3, he will speak about his novel Ordinary Grace at Northwestern College in Orange City. The two-part event will include “Appetizers with the Author” at 5:30 pm, an event that requires a $10.00 ticket. The second part, “A Conversation with William Kent Krueger” at 7:00 pm, will be free and open to the public. Stop by the library for more information or to purchase tickets. http://altoniowa.us/wp-content/uploads/2016/10/Alton-Feature-library-grandparent-grandchild-495x400.jpg 400 495 Michael Kelly http://altoniowa.us/wp-content/uploads/2015/10/Alton-ID-website-608x200.png Michael Kelly2016-10-17 10:55:362016-10-17 11:00:16Library News 10/17/16 - Babygarten Programs and More! Nearly $10,000 Raised at 2016 Glow Run Benifit! Library News 10/25/16 – Authors Visit and More!